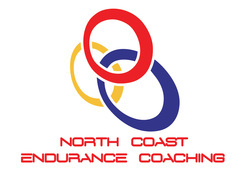 ​The following equipment is offered by North Coast Endurance Coaching. Contact us to order or follow the link to order direct. Discounts are available for coached athletes.